The late writer Norman Mailer, a Provincetown resident, had a huge impact on 20th century literature and journalism. In this Commentary, he is remembered by his friend Marcene Marcoux. Mailer won two Pulitzer prizes, and inspired a generation of writers and activists. He died in November five years ago. 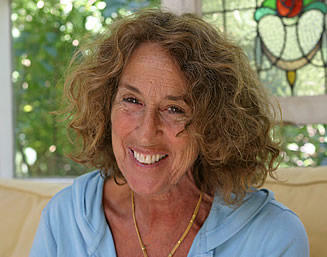 Marcene Marcoux is a writer and anthropologist who lives in Provincetown. Looking for a new activity, writer Shelley Christiansen found herself at the oars, as a crew member of Grace, a 32-foot Cornish pilot gig built by volunteers for the rowing club Sail Martha's Vineyard.